The narrative skeleton in Because This Is My First Life/This Life Is Our First (이번 생은 처음이라) (tvN, 2017) is constructed around … books. Citations and ideas of at least five books are woven into the narrative and it bounces back and forth from those. But mainly the books travel in the narrative. From one episode to the other. From one person to the other. 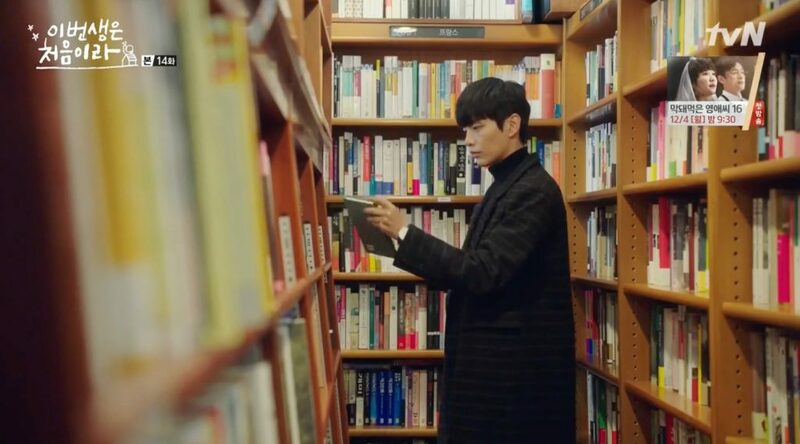 Ji-ho constantly shares the content of her favorite books with Se-hee and her friends and wants to know what they think about the books. Also, Ji-ho re-reads books and shares how her interpretations of the text have changed over time. I love this indirect invitation to re-read your favorite books once in a while and see how your interpretation has changed and thus your life (or not). 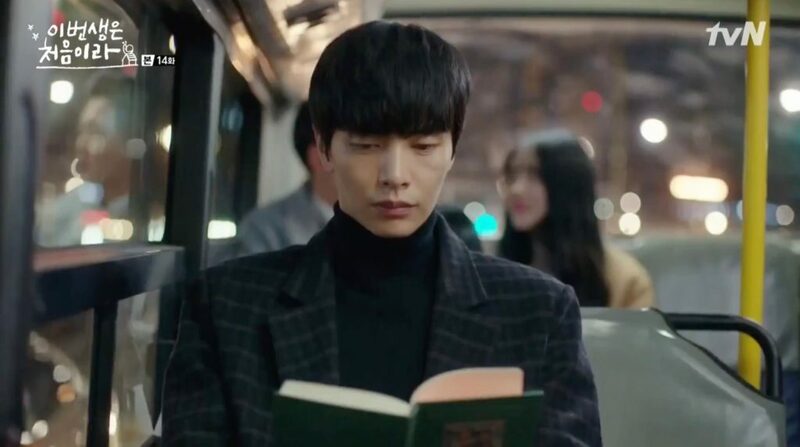 But which are these books in Because This Is My First Life? Who wrote them? Is an English translation available? Where did Se-Hee and Ji-ho get them from? Are they already also your favorites or will they become part of them? 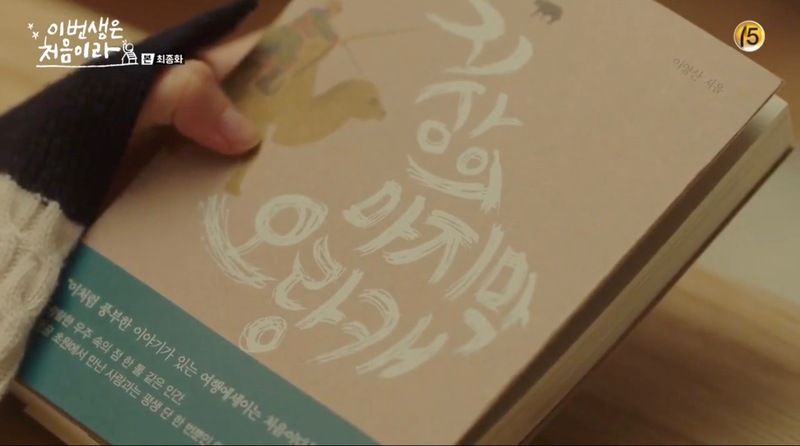 One of the first books we see is this book that is gifted by Yeon Bok-Nam (Kim Min-gue) to Yoon Ji-Ho (Jung So-Min) in episode 7 – having written “you only love one” on the back cover as we see later. She asks him if he also likes the writer and he tells her that he simply liked the cover. 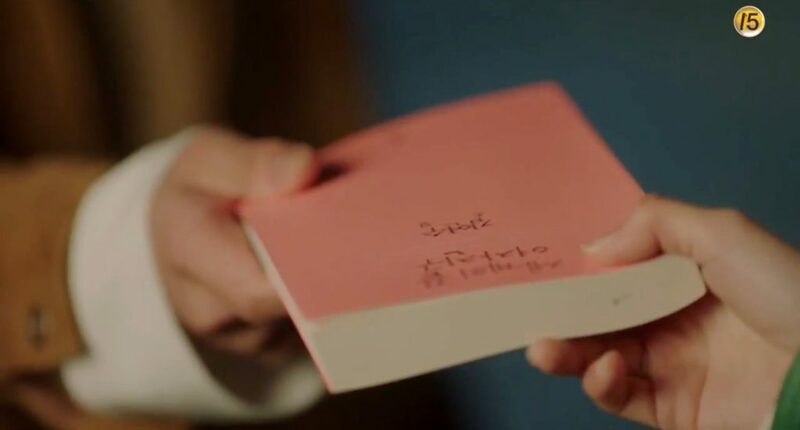 Nam Se-Hee (Lee Min-Ki) got this book from his ex-girlfriend as a ‘break-up present’ with a post-it saying that he should never love again. 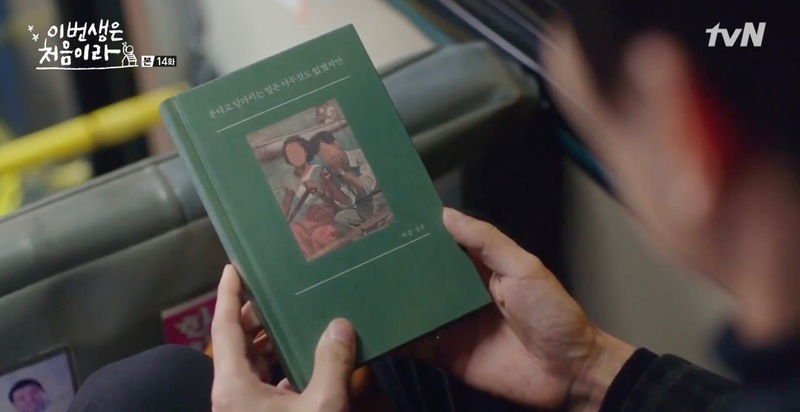 When looking for Kitty in episode 11, Ji-Ho finds it in Se-hee’s dressing where it was stored over all these years; a book she always wanted to read. She borrows it and takes it with her on her trip to her parents. 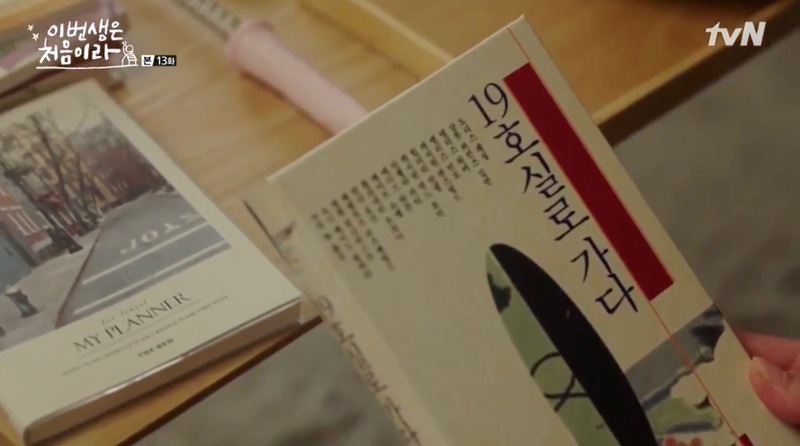 Sitting at the harbor of her home town in episode 11, she reads the poem ‘The Visitor’ from the poem collection Island [섬] by Jeong Hyeonjong. — It’s a book I liked when I was in university. I’ve been reading it again. — Could I ask what it is about? — There is a married couple. They are perfect, even in the eyes of others. They’re satisfied with their lives, too. A happy and harmonious family. But the wife suddenly wants to have a space of her own one day. So the husband makes a room for her on the second floor. They then called it „The Mother’s Room“. But soon enough, the kids start to enter the room. With the family going in and out, the room just becomes another family room. — So what does the wife do? — So the wife, gets a room without telling anyone in a cheap hotel far away from home. Time to time, she stays alone in the room a few hours at a time. She doesn’t do anything. She feels happy just by being in the room. — Because the room is a space she can be perfectly alone. Getting married also means that your own time and space disappears. Being without anyone else can make you feel happy. I can understand. It’s a good story. — I think it’s also a sad story. Actually, I thought of you while reading that book. You said the only things you can be responsible for in life are this house, Kitty, and yourself. That’s why you won’t get married. At that time, your words spoke to me. I too could only be responsible for this room. But if you live like this, won’t you get lonely? Have you ever thought that you might be lonely? 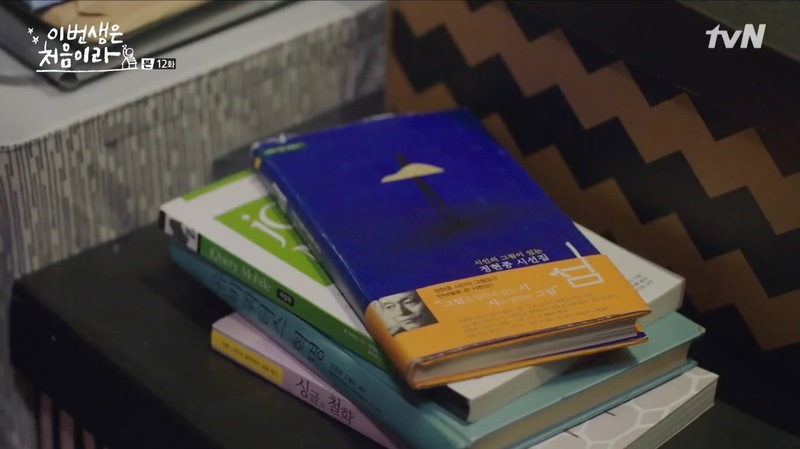 Se-Hee buys this book in episode 14 at Mr. Vertigo Books [미스터버티고] (it’s supposed to be a gift for Ji-ho as we see in episode 16). 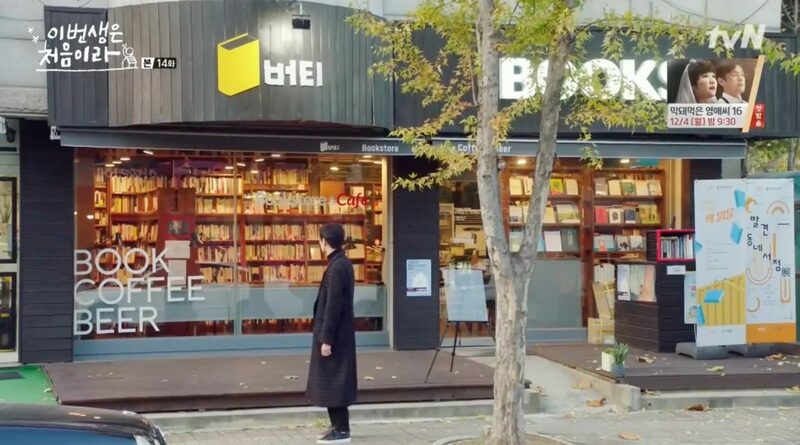 Ji-Ho comes by a little later and is looking for the same book but the salesperson tells her that the last one was just sold. 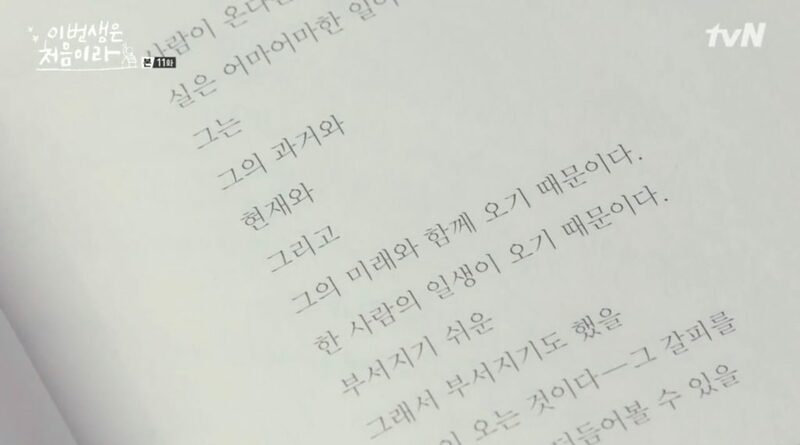 Later, See-he sits in a bus, reading the above lines from the chapter ‘어떤 말은 죽지 않는다’ [‘Some words do not die’]. 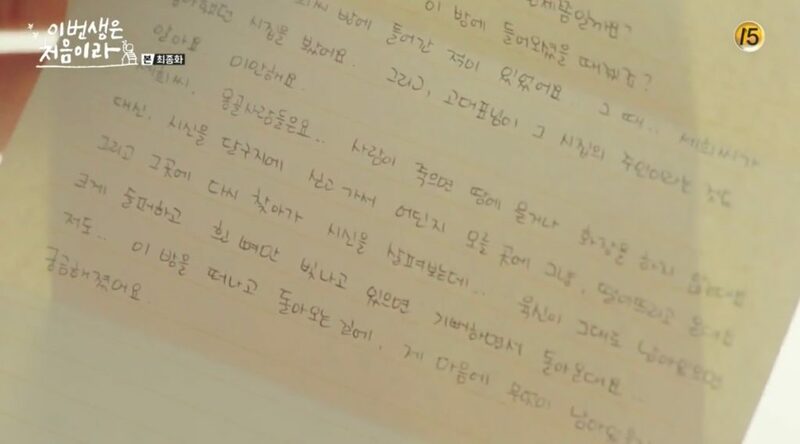 The same lines that his ex-girlfriend recites later in the day to make him understand the importance of confessing with words. “Do you know words can survive only when they’ve reached people’s hearts?,” she asks and continues: “You have to say it out loud for them to reach the other’s heart.“ See-he retorts that those things don’t need to be said because the other knows. While writing this, a book lies on her table that she seems to have referenced here. I love the story THE ROOM NINETEEN. I hope I can buy this novel online. Thanks for this post. Where did you get the Room 19 book English Version? at the book stores or buying online? Yes, that poem … actually it’s one of the reasons why I did this compilation. 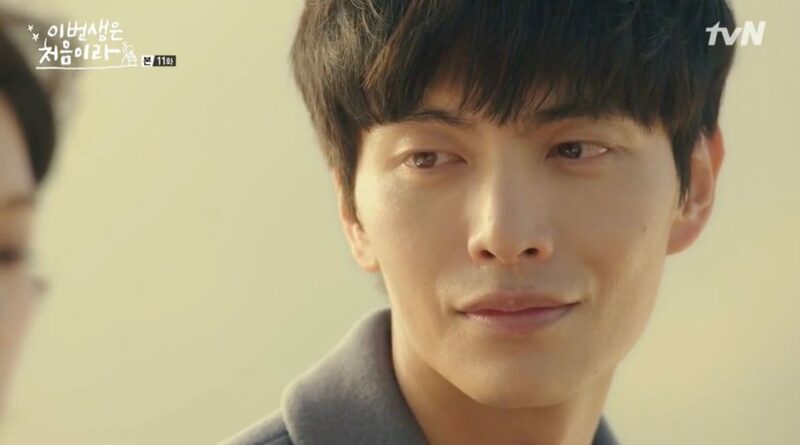 It has been weeks since I finished watching this drama. But the feeling it left in my heart has not yet faded. Reading this post makes me want to watch the drama again. Thank you for the post. The drama made an impact in my life. I suddenly want to read those books but how can I purchase them with English translations? Hi Annika! Same here! 🙂 This is why I set out to make this entry in the first place. BUT unfortunately, there is no English translation available for any of those books (as far as I see it). Except, well, Lessing’s book which is not translation but was written in English. This drama adds up on how I see life. How it change my perspective. I can also relate to the characters and there struggles. I cannot sum up my feelings everytime I watch every episodes. 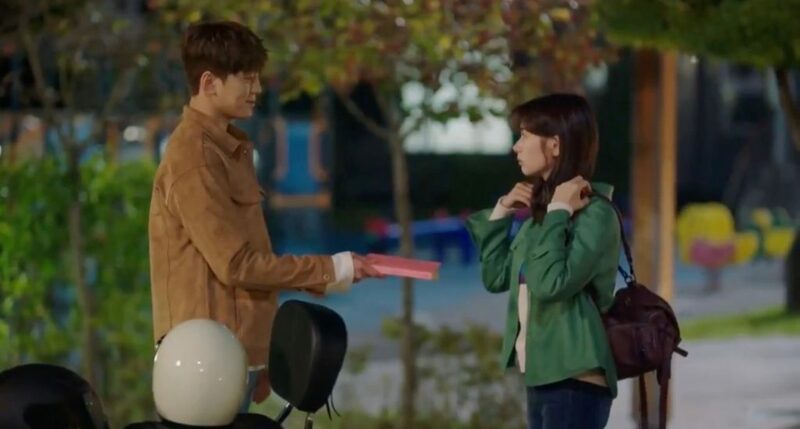 It’s just a fresh and new flavor to korean dramas. I love this post! I haven’t pay attention to the books, just for the one principal, island, thank you for great post! May you have a blessed, healthy and happy life ^^ . Happy you like the post. I do appreciate all the things that you’ve done to write this. 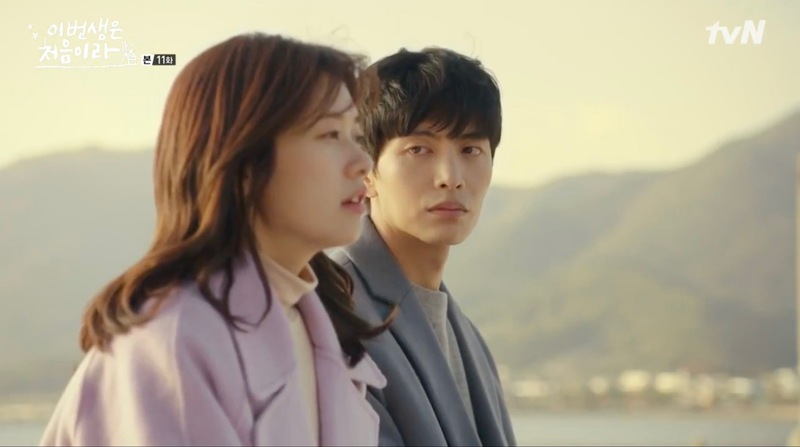 Because i missed this drama so much and i found it really attached by their books and stories in this drama. Once again thank you! 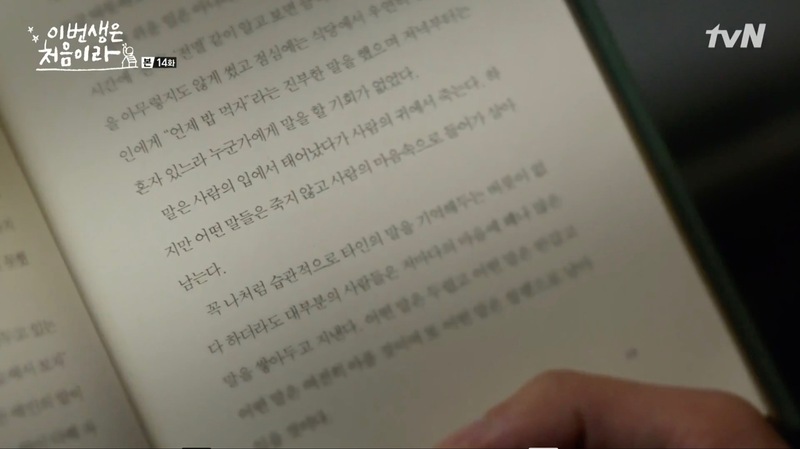 Thank you for your effort in compiling the books in this awesome drama. Love it! Currently, I am reading Room 19 English version. Thank you! I was looking for the compilation of books mentioned in BTIMFL and I found this blog. Are there english versions of the books mentioned except to room 19 which already is? 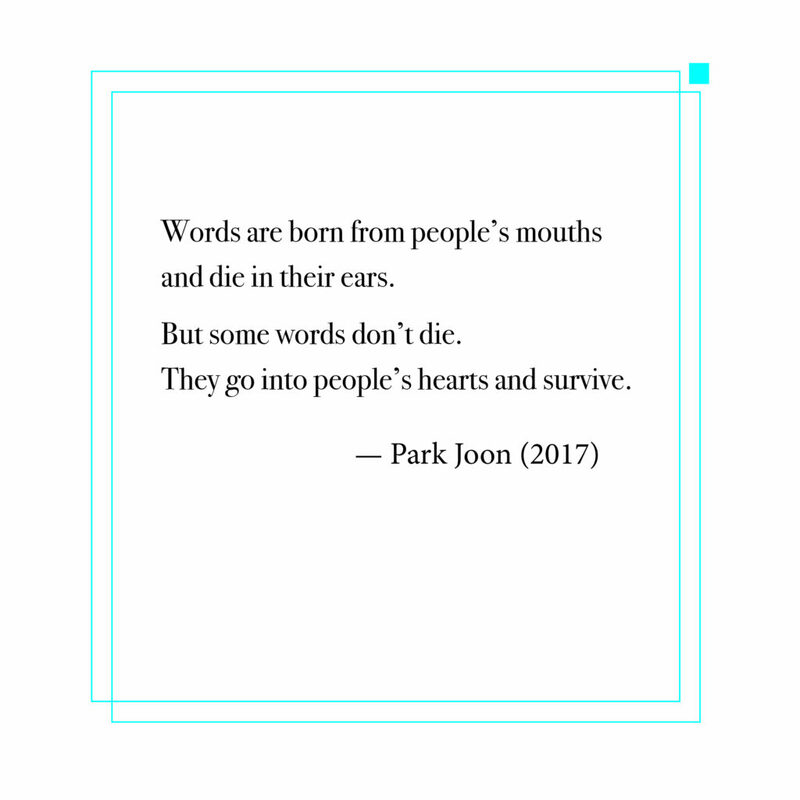 I’m interested in the English versions of the Korean books too! 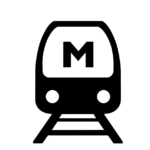 Great post, I only focused on room 19 and it is so useful!